With the Boss Google Design we will all know Google's greatest rival. 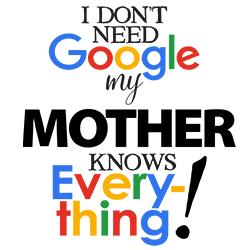 There are those we know, even in our own family, who can rival Google as the source of all knowledge (or think they can). With the Brother Google Design we will all know Google's greatest rival. With the Brother In Law Google Design we will all know Google's greatest rival. 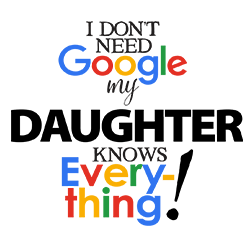 With the Daughter Google Design we will all know Google's greatest rival. With the Daughter In Law Google Design we will all know Google's greatest rival. With the Father Google Design we will all know Google's greatest rival. With the Father In Law Google Design we will all know Google's greatest rival. 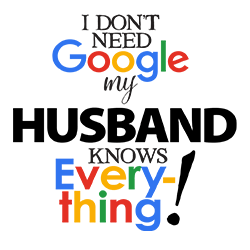 With the Husband Google Design we will all know Google's greatest rival. With the In Laws Google Design we will all know Google's greatest rival. With the Your Kid Google Design we will all know Google's greatest rival. With the Your Kids Google Design we will all know Google's greatest rival. With the Mother Google Design we will all know Google's greatest rival.